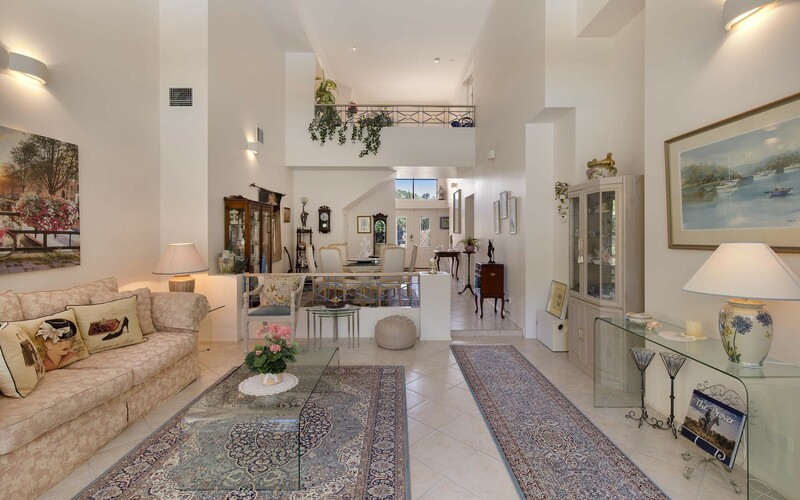 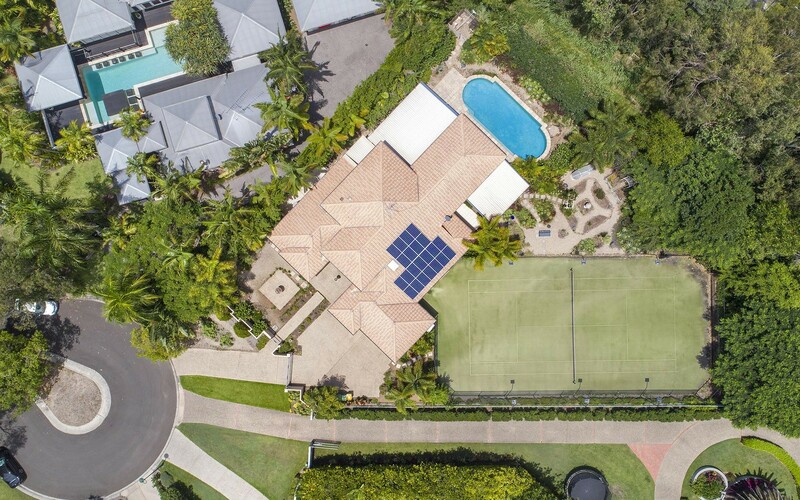 Enjoy a luxurious five-star lifestyle in this enormous family property with pool and tennis court, set on a huge 2100sqm block surrounded by other quality homes in a peaceful cul-de-sac. 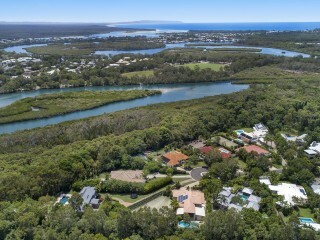 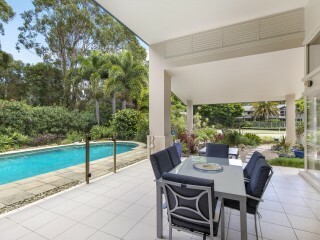 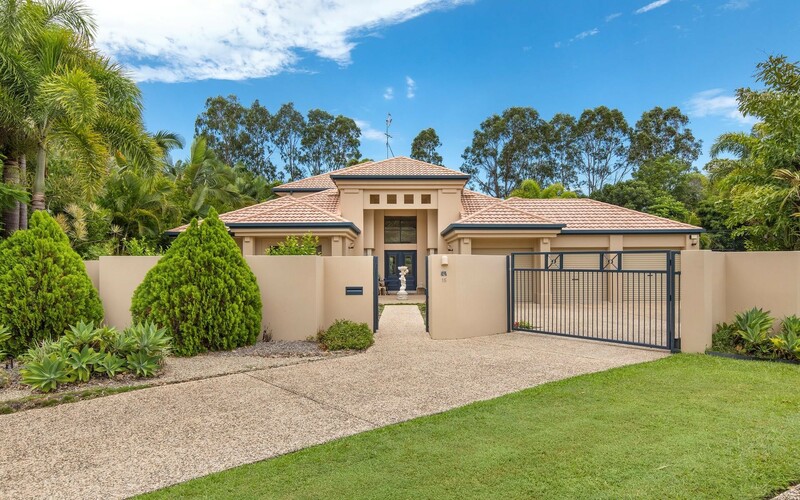 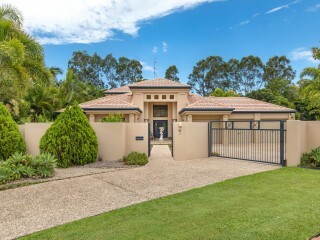 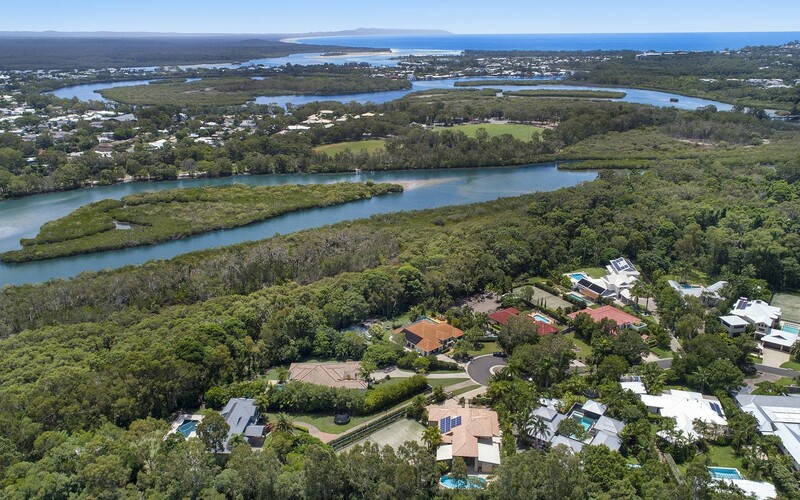 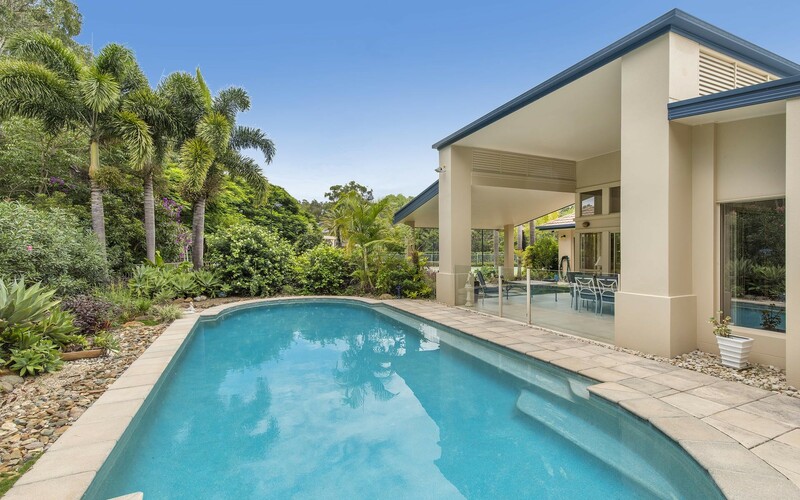 It is ideally located a short stroll to weekend markets, just 2.5km to the thriving retail and restaurant strip at Noosa Junction, 3km to Noosa Springs Golf Course and 3.56km to Hastings Street and Noosa Main Beach. 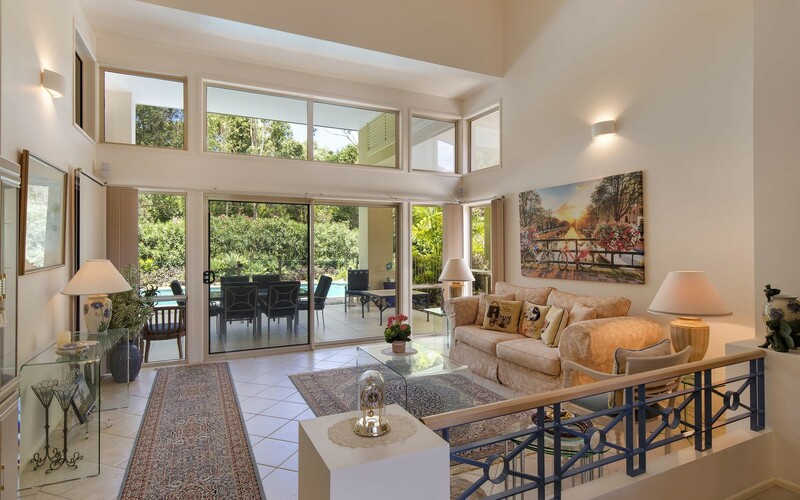 Bright atrium-style windows impress in the split-level formal lounge and dining area that opens to a large entertainer's patio overlooking the in-ground pool. 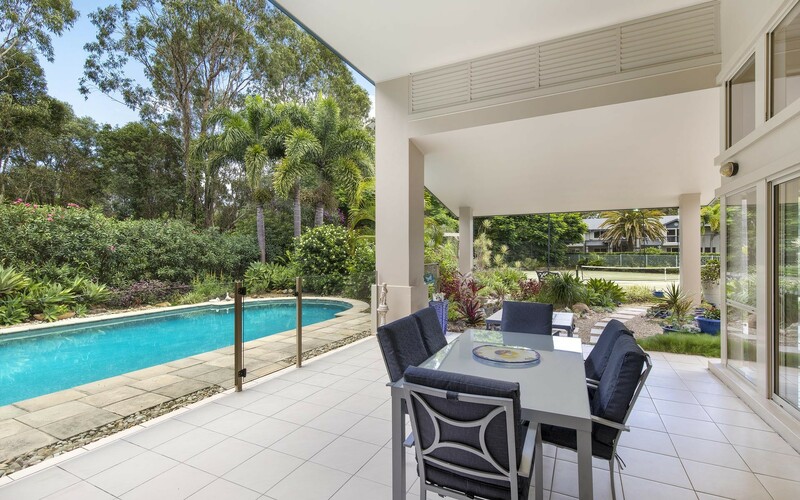 The separate family, living and meals area offers expansive open-plan living ideal for the growing family, and features a built-in bar, patio access and split-system air conditioning. 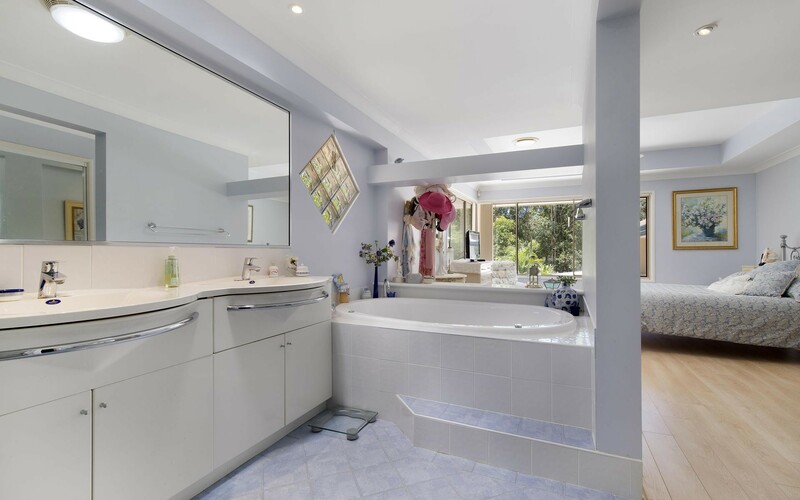 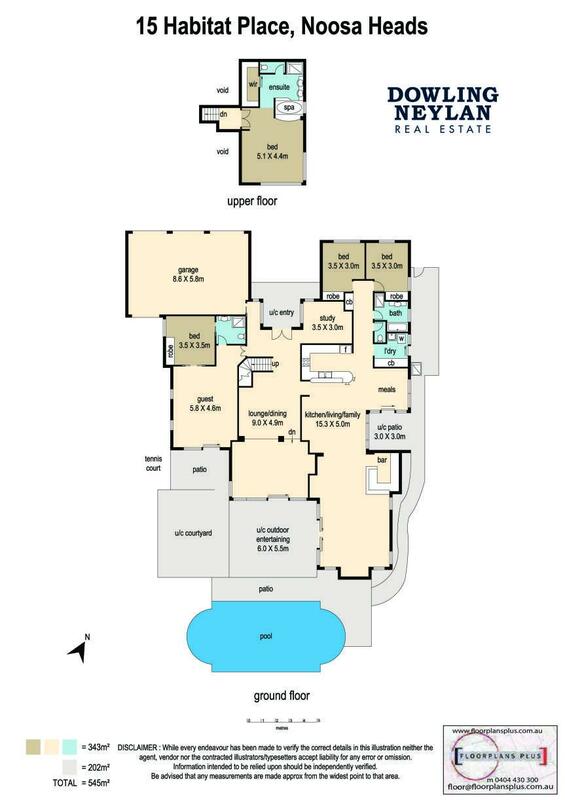 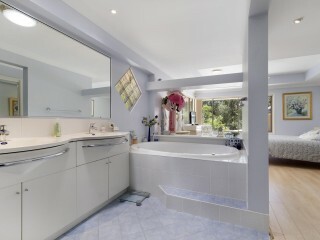 The impressive master suite occupies the entire upper floor and features a walk-in robe plus luxury ensuite with spa bath, twin vanity, corner shower and separate toilet. 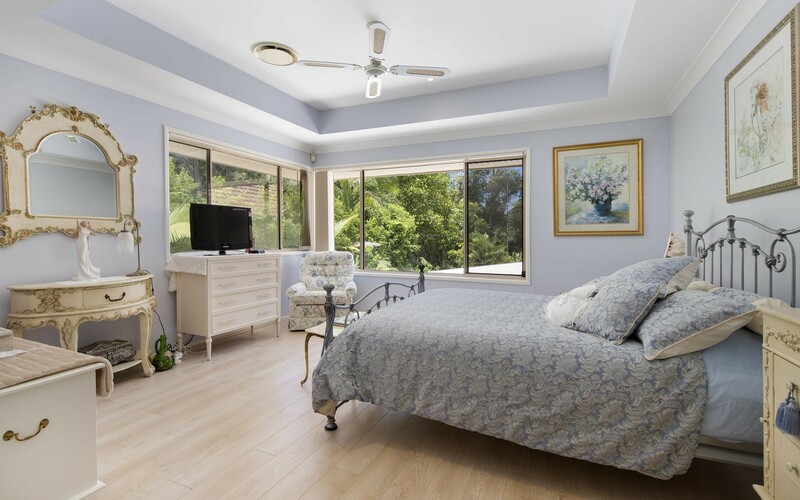 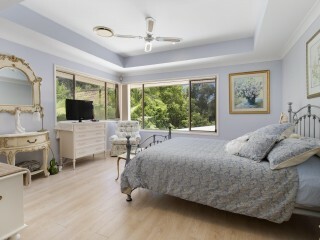 Downstairs, second and third-bedrooms both feature built-in robes and share the main bathroom, and the private guest quarters features an additional bedroom, independent living area, patio and ensuite. 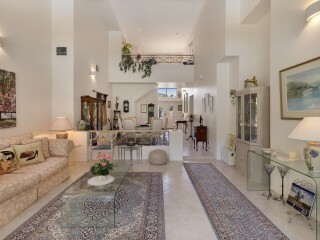 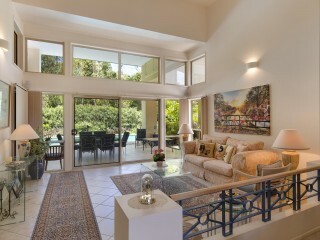 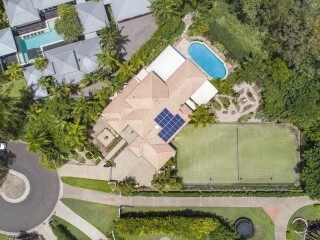 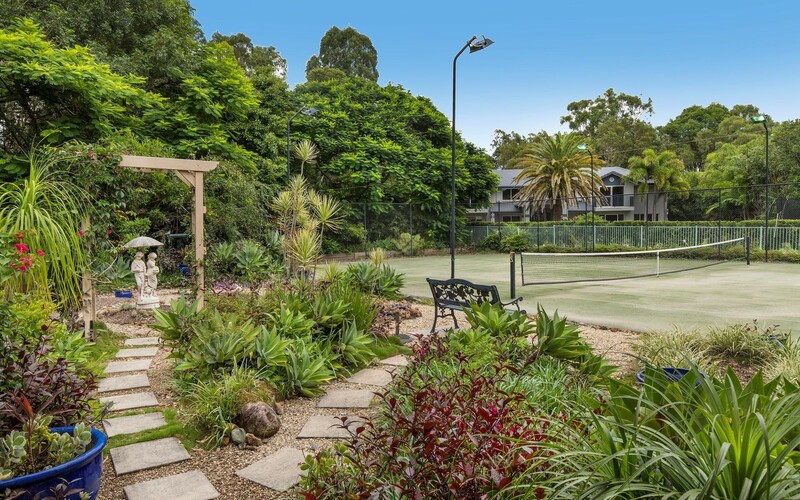 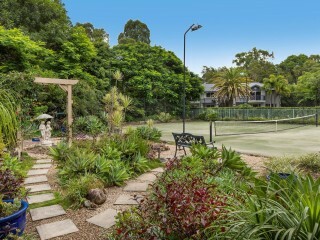 A full-sized tennis court is set amidst lush established gardens, and parking is in the three-car garage with electric gate entry. 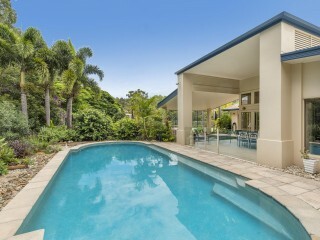 Call Nathan Howie or Will Hanton at Dowling Neylan to organise your inspection today.